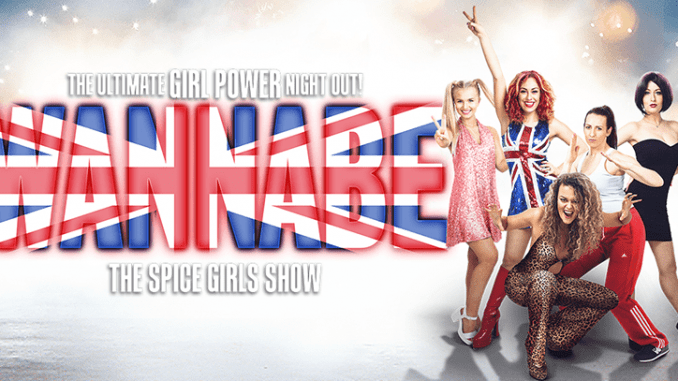 A blast from the 90s will be coming to Margate Winter Gardens with Wannabe – a tribute to the Spice Girls. The stage show is a concert celebrating the girl band members’ careers and featuring their Girl Power hits both as a band and as solo artists. Wannabe is a fun, high octane show with stomping hits such as Spice Up Your Life, Viva Forever and, of course, Wannabe. The show is at the Winter Gardens on March 2, 2019, at 7.30pm.